Happy Friday! Do you have any big plans for the weekend? This is the only weekend until after the new year that we have nothing going on, so I am going to take full advantage of it. 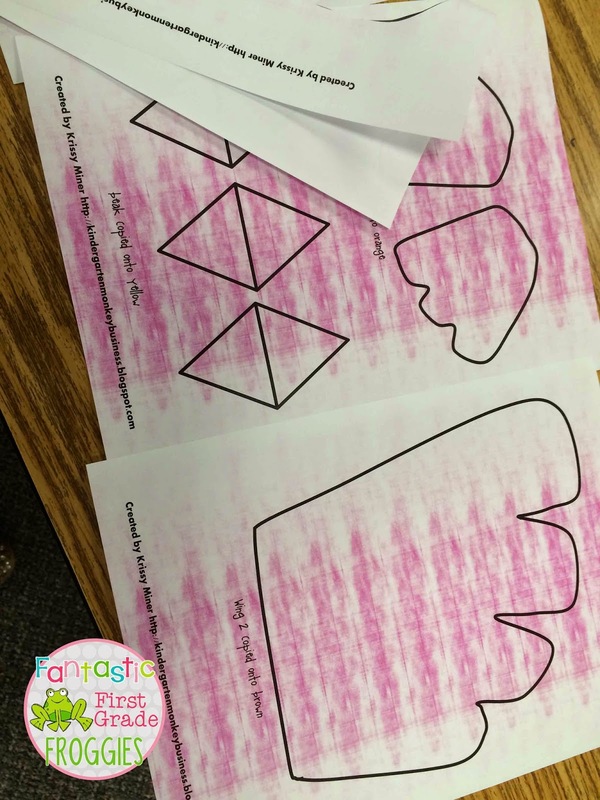 Today, I am linking up with Kacey at Doodle Bugs Teaching for Five For Friday. Here are some highlights from my week. We had our 50th day of school on Monday. We had so much fun! You can read more about it here. It’s finally beginning to feel like fall in my neck of the woods (meaning 60 degree weather). 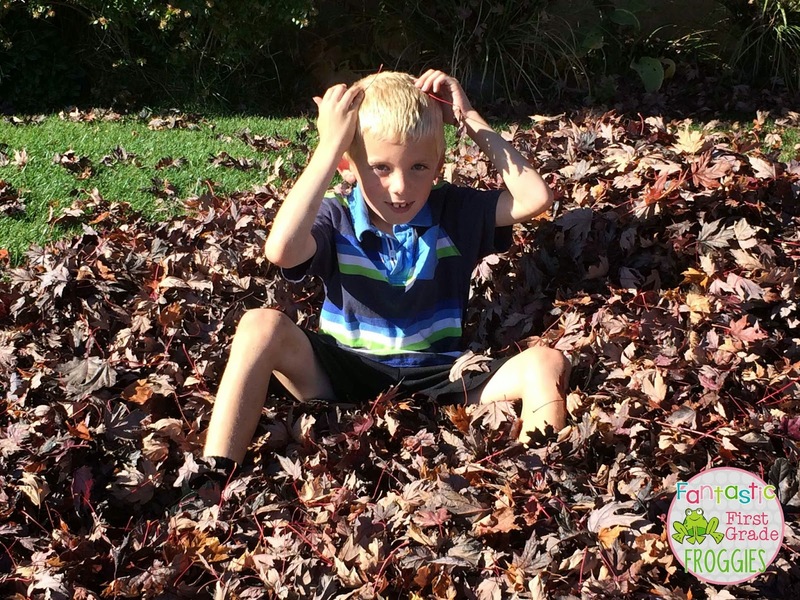 We were able to rake up a huge leaf pile and play in it. So much fun! I thought I would give another update on our school gym. They began the flooring this week. It was interesting to see how this was done. They laid plywood with rubber footings down, and then another layer of plywood with rubber footing diagonal from the original layer of plywood. 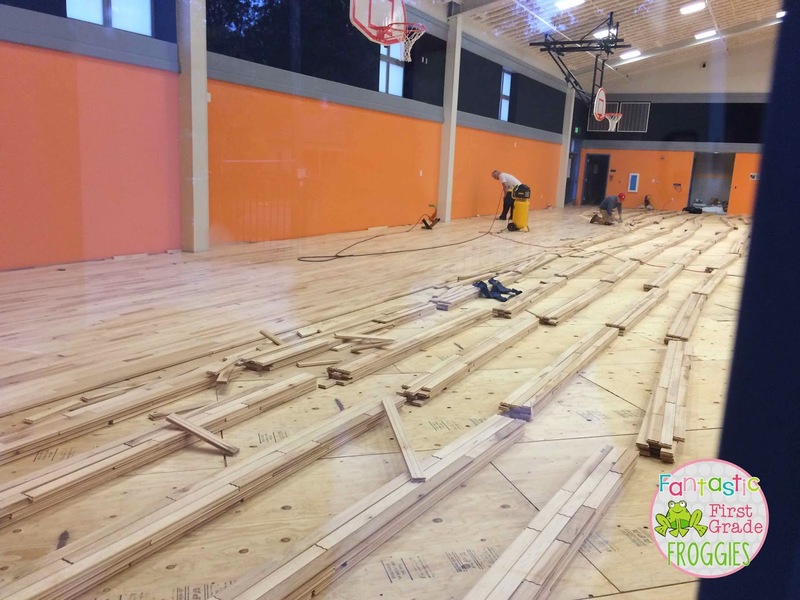 After the plywood, they began laying the hardwood. My printer at school is having issues. It’s a laser printer I just got this year through DonorsChoose. I replaced the toner and now this is happening, ugh!!! Any suggestions or ideas? I finally finished laminating my nursery rhyme cards. I have had many of these in my class library for so long. My kids love to read them during buddy reading, especially my sweet-n-lows. They feel successful while reading them because they are familiar. You can learn more about the nursery rhyme cards below. 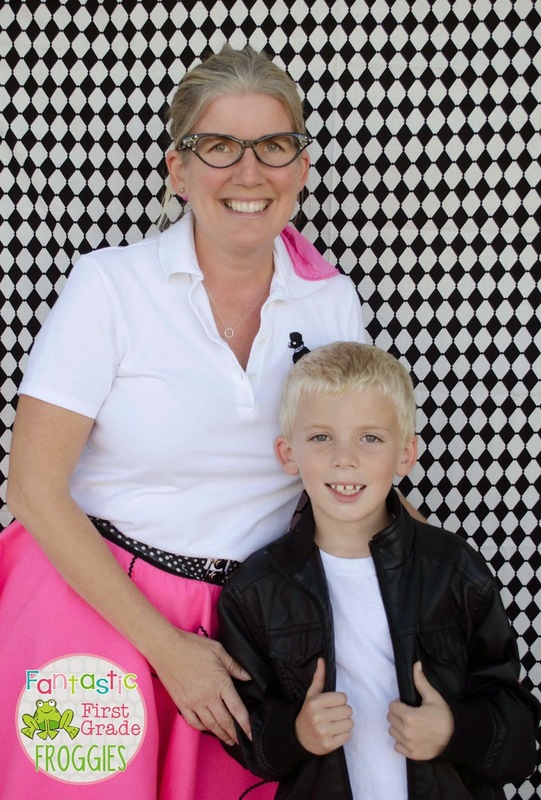 The 50th day of school…is way too cute! Love it!